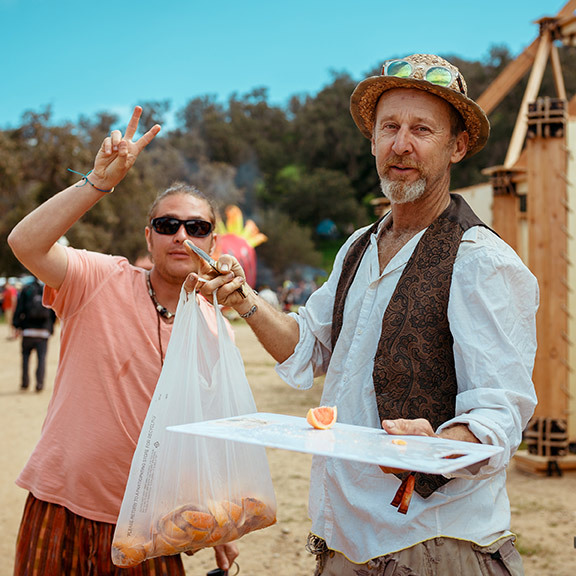 Lucidity Festival understands the impact of our event and takes responsibility for our social and environmental impact each year. We care deeply about the land on which we gather and celebrate. We are honored to deepen our relationship with the Planet each year through our sustainability practices. 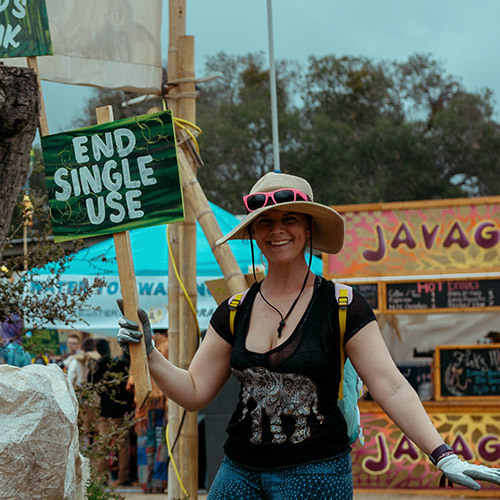 We know large scale festivals like Lucidity are inherently UNsustainable, and each year we look to lower our impact and leave a positive mark in our wake. We appreciate the extra care that you, as a Lucidity Participant, take to ensure that the land we use sustains the least amount of impact as possible. To help maintain our stewardship of the Live Oak Campground, we’ve provided a Leave it Better Checklist. 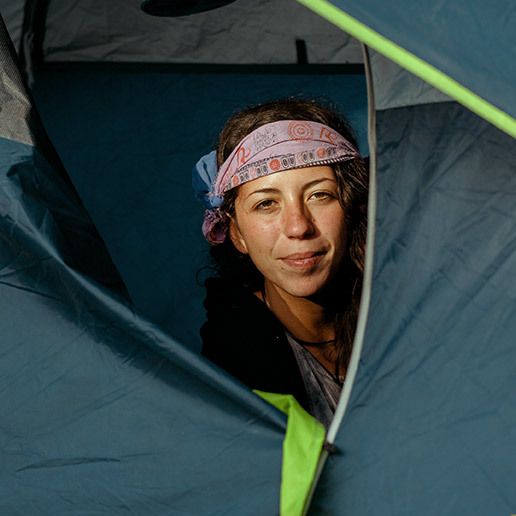 Prepare: think ahead of time and come up with a plan with your campmates. Reduce: purchase items with recyclable packaging and remove excessive packaging. Purchase canned beverages rather than bottled ones. Leave styrofoam at home! Reuse: Bring your own reusable water bottle, mug and dishware; Biodegradable soap, water bottle, silverware and a tupperware is all you need to bring to keep your items clean. There are water taps with filters on-site. Avoid single use items: Invest in a 3-5 gallon water container instead purchasing a pack of plastic water bottles; purchase EL wire powered by rechargeable batteries instead of buying a bag of Glow sticks! Leave no trace: Pack it in, pack it out!Bring trash bags, and containers for recycling, landfill, and compost plan to pack it out! a. Do not tie or attach anything the weakened branches – plan for free standing pop ups or hammocks! b. Do not park directly under tree canopy. The weight of your vehicle causes compaction in the soils, that contributes to slow root growth. What is your exodus plan? Designate someone in your camp who will bring trash and recycle bags and containers, and have everyone agree to bring a bag or two home. MOOP Mastery: MOOP is an acronym for “Matter Out of Place”, and refers to anything that is not originally of the land on which our event takes place. It could be anything from a broken camp chair to a beer cap. Right before you leave Live Oak, when everything is packed in your vehicle and your are ready to go, spend at least twenty minutes with a small trash bag in your hand combing the ground of your camp area, looking for moop and picking it up! Consider what it means to you to be an Earth steward – will you take the lead on helping your campmates be stewards of the land with you? You don’t have be perfect, you just have to take the first step. What actions are you inspired to take on? What changes can you make today already? What plans are willing to commit to? You and your camp will still be generating items considered trash: a few soda cans, wrappers, tissues, and perhaps a broken camping chair! It is you responsibility to leave your camp completely clean and free of trash, trash bags or any items!